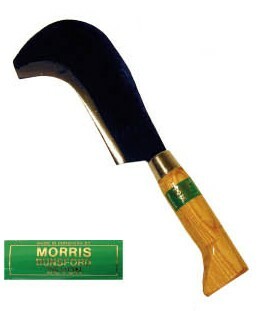 A smaller version of the forest axe. The axe has a 3 1/4" face and a 19" handle with a head weight of 1 1/2lb. Ideal for cutting small limb wood.